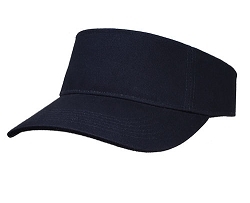 Need a way to keep the sun out of your eyes, but don't really want to wear a cap, Our Visors are here for you. 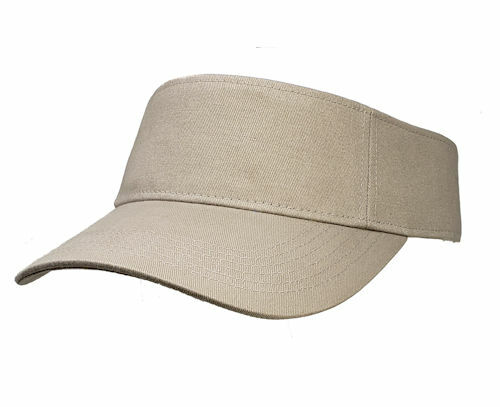 This Khaki Visor is made to fit well and look fantastic too. Nice material and fit. Very comfortable and it looks proportional to my size 8 head.